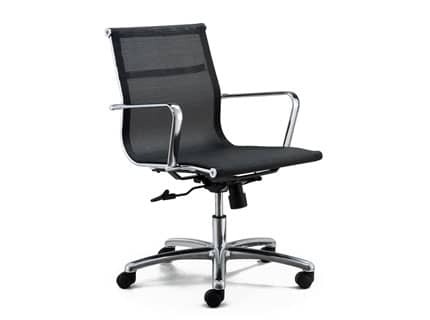 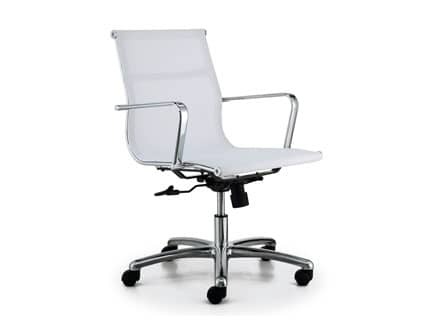 An all over mesh chair perfect for meeting and boardroom areas. 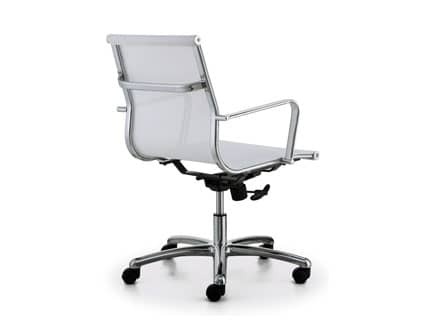 The Soft Mesh features slender lines, comfortable high grade mesh, a simple to use locking mechanism and a polished chrome frame. 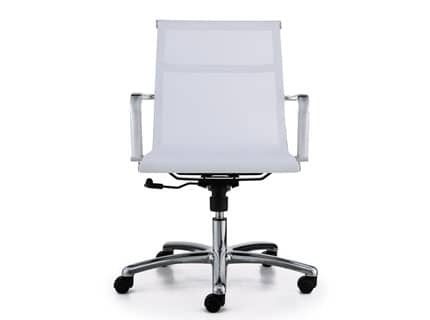 Designed for commercial or home use, it provides comfort and balanced body support, thanks to its breathable mesh design and easy-to-use adjustments. 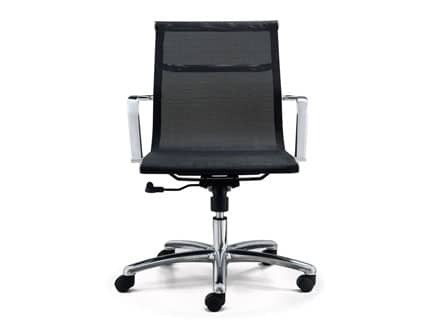 Soft Mesh is highly suitable for meeting and boardroom areas.